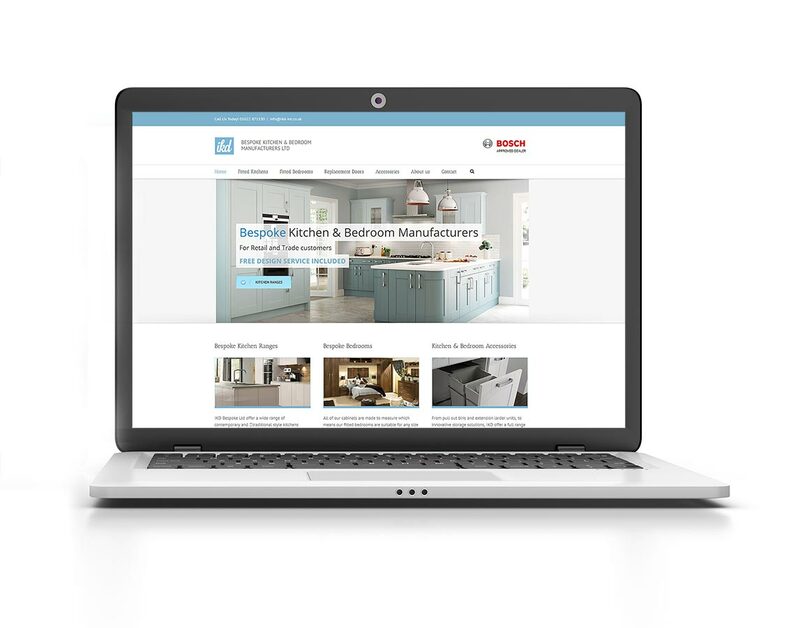 IKD Kitchens commissioned us to produce a professional looking website to showcase their bespoke kitchen manufacturing products. We exceeded their expectations with what was quite a modest budget for a site of this size. The site has a clean and modern look and professional feel to instill a level of trust in prospective clients. The site is built in WordPress and IKD have been able to manage the website going forward without the need to continually pay for on-going changes and updates.